Do you want to be one of those cool people who always knows the fun things to do around town? Sign up for an email subscription- you’ll get each blog post automatically sent to your inbox. 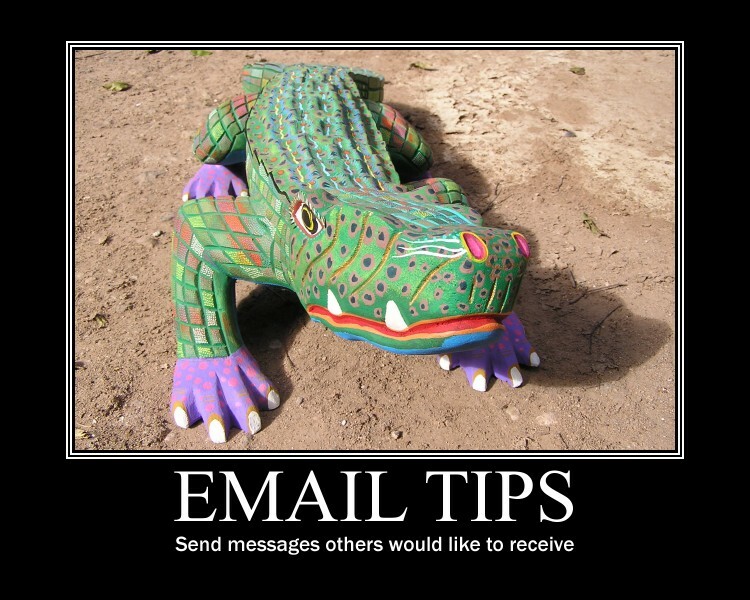 I follow this guy’s email tips. He’s pretty on point. Please know that I will NOT give your email address out- this is only for communications from What’sHappeningWilliamsburg.